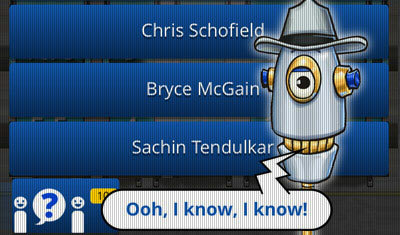 Power your way to Cricket trivia glory by batting fun questions in categories like “Record Breakers”, “World Cup Wonders”, and “Greats of the game”. 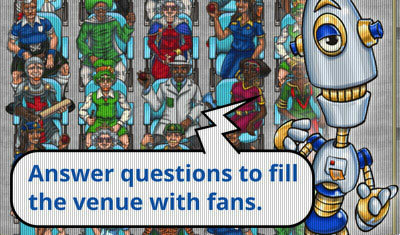 Answer questions to win Tix, unlock stadium seats and fill them with awesome cricket fans. Who has the biggest crowd? 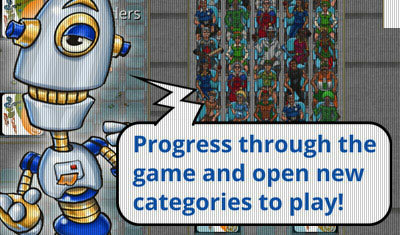 Build up your Tix across all games, log in and compare your progress with friends and be the king of the leaderboards. 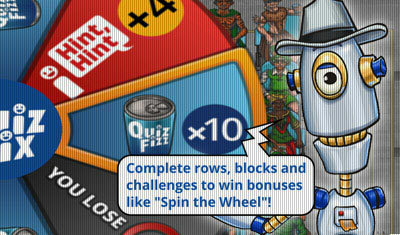 Complete a block of seats to spin the bonus wheel and win Quiz Fizz and power-ups. Play the full game offline or connect with others. Stuck on a question? Ask friends for help via Facebook, Twitter and email OR use your question helpers to eliminate wrong answers. Collect bonuses, complete daily challenges and unlock achievements.